Should You and Your Spouse Keep Your Finances Separate? OppLoans > Blog > Personal Finance > Financial Advice > Should You and Your Spouse Keep Your Finances Separate? There’s no one-size-fits-all approach to managing money in a marriage, but there are some best practices you can follow no matter what. Even the best marriages are going to have disagreements. Unless you’re planning to marry yourself—and we don’t yet have the technology capable of doing that—there are going to be some conflicts that will have to be navigated. And any conflict becomes more difficult to manage when there’s money on the line. And there’s almost always money on the line in some way. But recognizing the differences is the easy part. The challenge is overcoming them. And one of the most fundamental finance questions you’ll have to decide with your spouse is whether you’re going to keep those aforementioned finances separate. Unfortunately, there’s no right Different experts have different opinions for different couples about whether and how you should keep your finances separate. Let’s see what they have to say! You probably spend a large portion of your time, if not most of it, with your spouse. That means you’re going to be making a lot of purchases together. Even when you aren’t together, your spouse probably has a pretty good sense of what you’re spending money on—minus the surprise party you’re planning. Don’t worry, we won’t tell! So it certainly makes sense on some level, at least, to merge your finances. “For some couples, combining everything into one account will work well,” advised Derek Hagen, founder of Hagen Financial. “It’s easier to have just one account and they are able to jointly manage their finances. Beyond the convenience, other contributors highlighted how joining your finances can be seen as a symbolic move echoing how your lives are being joined together. “Joining finances with your spouse is an important part of building a life together. A marriage is not a business arrangement in which both parties are trying to maximize their own benefit. It is a relationship built on trust and mutuality. In order to coordinate, you must communicate. Of course, there are financial decisions to make beyond spending. It’s a good idea to be on the same page about your long-term, overall finance goals. “It’s perfectly OK for couples to have different risk tolerances and investment portfolios, such as one spouse being an aggressive investor while the other is moderate,” assured Larry Solomon, client advisor at Mercer Advisors (@MercerAdvisors). “However, for planning purposes for big picture goals, like retirement, college planning for kids, buying a house, insurance decisions, etc. it’s important that both spouses embrace a coordinated and holistic approach and evaluate their combined finances in establishing and prioritizing major goals. “In retirement, for example, we can assume they will also be living together and sharing common lifestyle expenses even if one of them is still working and this would be impossible if they have completely separate plans and pools of resources to draw on. Having totally separate plans and retirement assets would be a recipe for discord, disaster, and probably divorce. “Furthermore, when it comes to retirement planning for couples, one spouse’s decisions often have a dramatic impact on the other spouse’s financial choices. “For example, to maximize cumulative Social Security benefits over both spouses’ lifetimes, the best approaches might involve one spouse starting Social Security at normal retirement age while the other one delays it to allow their benefits to grow. “These Social Security claiming strategies, which can achieve thousands of additional benefit dollars for married couples, cannot be implemented without cooperation and joint planning. “Other decisions, like whether a couple will hold assets in a trust or how to save for each child’s college, also requires planning and consent from both partners. So are joint finances definitely the way to go? As the opening paragraphs of this very article made clear, that is not necessarily the case! Spare yourself from money fights. Some of the experts we talked to were much less enthusiastic about the idea of merging finances completely. “When a couple admits to keeping their finances separate, even if it’s partially, they’re usually met with quizzical or worried looks,” explained Marie Oates, a partner at The Hive Law, Atlanta Divorce Attorneys. “Some people immediately assume that there’s something wrong with the marriage; however, this can be one of the best ways to save your marriage. “Money-related fights are one of the biggest reasons we have divorce clients. Since people are uncomfortable talking about money and they already know that money can cause disputes, they think that not talking about it will fix their issues. “Instead, keep your money separate. It’s not some sign that you two don’t trust one another; instead, it’s more of a show of respect. My husband and I keep our money mostly separated so that neither of us feels ashamed or guilty for spending money on something we want. When he wants new woodworking equipment, it comes from his account. That is money I do not see, so I do not miss it. It’s also money that he worked for. And when I wanted a new Garmin watch, it was taken from my own, separate account. Open a joint account for joint expenses. Money Elevation Coach Roslyn Lash (@RosLash) felt similarly: “Each spouse should have their personal accounts. This money is theirs to save or spend however they choose. There should also be a ‘household’ account. This account will be used solely for household expenses. “The decision then becomes ‘how much should each person contribute?.’ This becomes especially difficult if one partner makes significantly more than the other. Splitting the bills 50/50 would be disproportionate and unfair. The only fair way to divide the bills is based on each partner’s percentage of income. The total household income and the amount of the total household bills would be used to determine each person’s contribution. For example, let’s say that one person (A) earns $4,500 monthly, and their partner (B) earns $3,500, for a total household income of $8,000. Their total household bills are $5,000 monthly. Most of the experts who offered reasons and methods to merge your finances in the previous section also acknowledged that separate finances might be a better arrangement for some couples. But there’s no reason to assume there’s going to be a one-size-fits-all (or even a two-size-fits-all) approach to managing married finances. The one thing all of our experts agreed on is that no two married couples are the same, and therefore there isn’t any single method guaranteed to lead to a marriage as perfect as [INSERT CELEBRITY COUPLE WHO WILL PROBABLY BE BROKEN UP BY THE TIME THIS ARTICLE IS PUBLISHED]. As you probably noticed, even the experts who lean more towards one side or the other still tend to recommend some sort of mix. Those who suggest blending finances often advise still having some money each spouse controls at their discretion. Those who suggest keeping finances separate still recommend having a joint account to use for shared bills and similar expenses. Raffi Bilek is a couple’s counselor and director of the Baltimore Therapy Center (@ThingsCanBeDiff). Derek Hagen is the founder of Hagen Financial, LLC, a financial coaching and counseling firm that helps clients develop a healthy relationship with money and find the motivation to change their behavior. He is the founder of the Money Health blog which helps readers increase their financial health. Derek holds the Certified Financial Planner™ and Chartered Financial Analyst designations. In his free time, he enjoys all things outdoors, especially camping, hiking, and running. 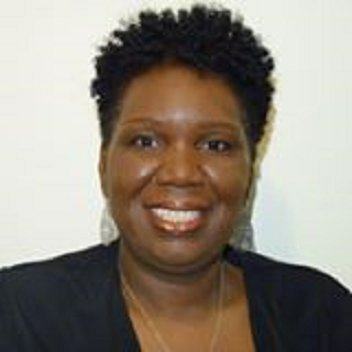 Roslyn Lash (@RosLash), the Money Elevation Coach, is an Accredited Financial CounselorⓇ, Real Estate Investor, and the Author of The 7 Fruits of Budgeting. She works virtually with single women helping them to gain clarity around their finances, reduce debt, and increase their net worth so that they can live a more abundant life. Her advice has been featured in national publications such as USA Today, Forbes, TIME, Huffington Post, Los Angeles Times, and a host of other media outlets. Marie Oates is a partner at The Hive Law where she focuses on Atlanta divorce cases and estate planning. She prides herself on making legal assistance affordable, accessible, and all around less scary. And in her free time, she’s chasing her toddlers and cuddling with her cats. Larry Solomon is a Client Advisor for Mercer Advisors (@MercerAdvisors) in Washington DC. 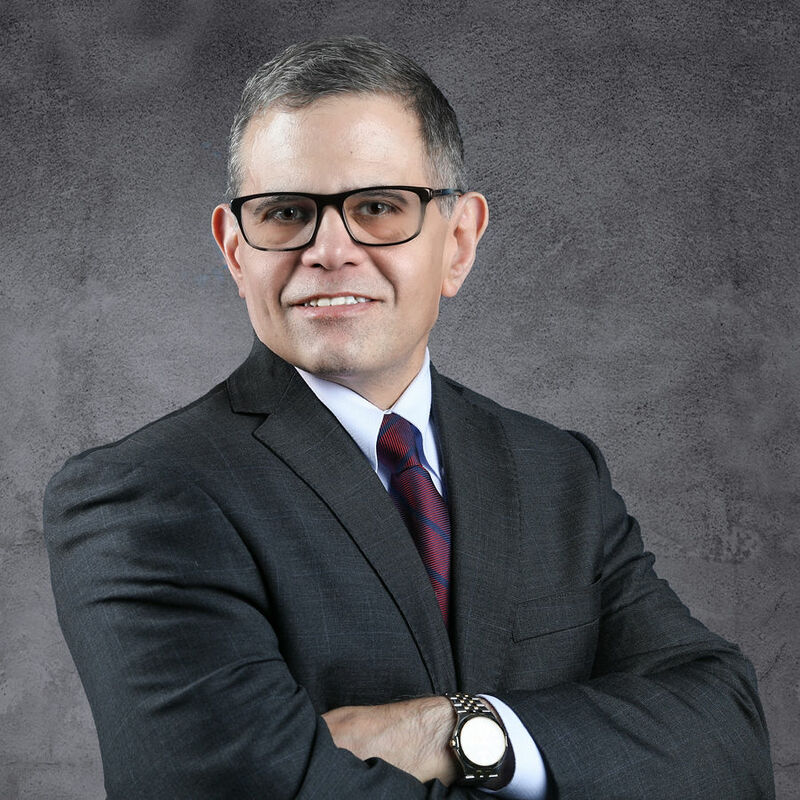 He passionate about investing, financial planning, and delivering integrated financial, tax, legal, and risk management advice to make client’s lives better. Prior to Mercer, he worked as the Director of Financial Planning and Investments at OptiFour Integrated Wealth Management, where he led the firm’s financial planning and investment analysis efforts. Larry is a published author and frequently contributes to articles on financial planning and investing topics in publications such as The Wall Street Journal, Financial Times, US News, The Street.com, Bankrate.com, and others. For more information, contact him at lawrence.solomon@merceradvisors.com.